Foundations are quintessential part of every makeup kit. There is hardly any lady with a.. 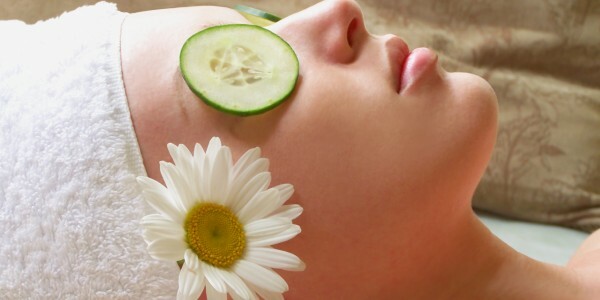 Humans come in a splendid spectrum of diverse colors: light, dark, simple or freckled skin,..
Pimples are one of the most common skin problems. 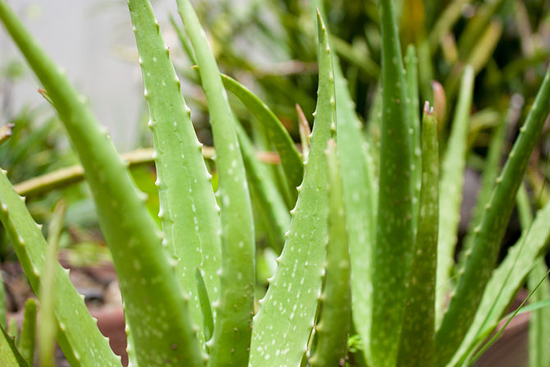 They are the biggest nightmares for..
Aloe Vera is one of the oldest plants with medicinal and beautifying value. 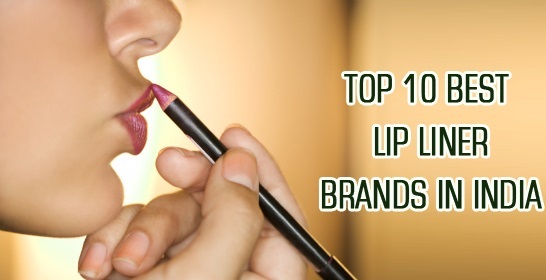 It is..
Lips are the most important part of the face. Every woman longs for pretty, healthy,..
A beautiful smile can win many hearts. 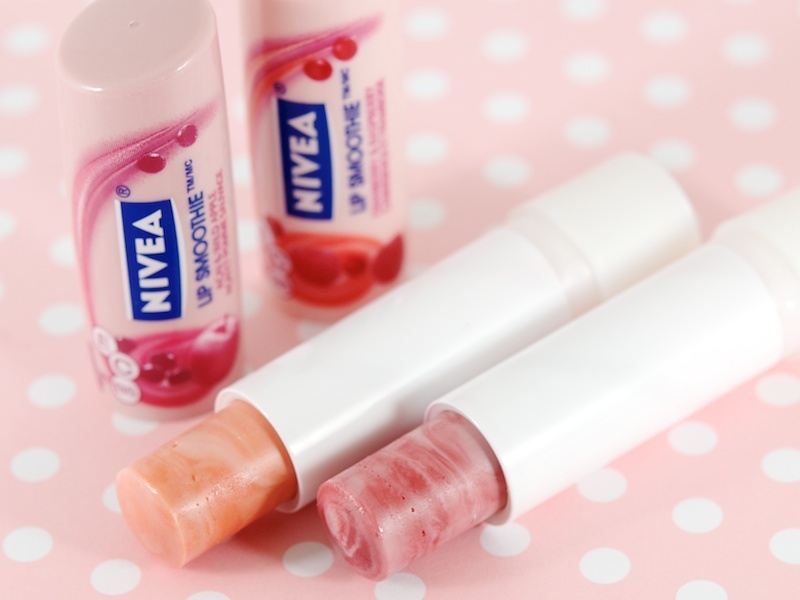 Every girl desires healthy and kissable lips which..
Everybody is aware of the name Nivea, when it comes to cosmetics. It offers a..